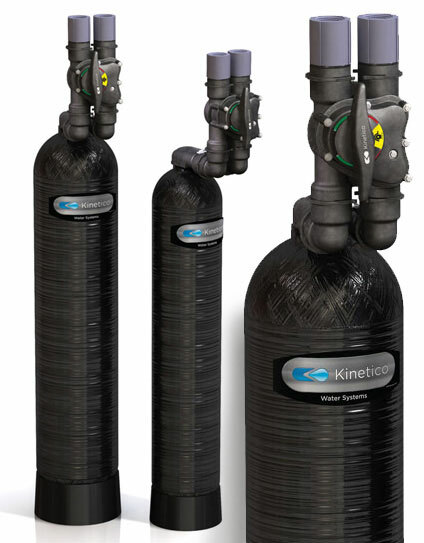 Scale Reduction – Commonwealth Water Treatment, Inc.
Kinetico Saltless Water Systems provide an ideal alternative for those who prefer to avoid using salt or chemicals to resolve their water challenges. Our ingenious and proven Scale Reduction System (or SRS) keeps performance-sapping scale from running up energy bills and prematurely ruining appliances. Our whole house systems can tackle everything from iron, hardness and odor-causing impurities to viruses, bacteria and cysts. Ask Commonwealth Water Treatment for a no-obligation, complete analysis of your water to see which options will work best for you.